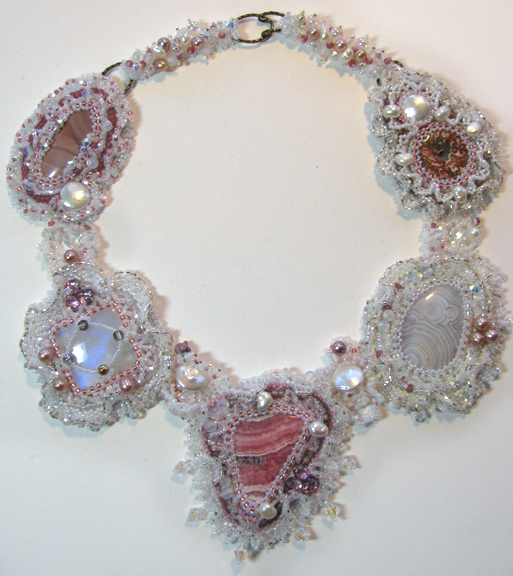 Beading Arts: Epic Indie Book Fair of Awesome! My friend Sarah Sequins, who writes the fabulous blog Saturday Sequins, has put together a book fair of EPIC proportions! I kinda thought that it would just be a round-up of some self-published books by a few of us arty types that Sarah knows, but I would sorta be WRONG! Sarah was kind enough to include my most recent e-book, Some Assembly Required, and for that I am very grateful! Cyndi, I'm so glad you enjoyed the fair! The idea started out as a few beady books and tutorials, but as time went on, I realized that I knew a ton of talented authors! I was discovering new ones right up until the last minute. I'll definitely host another one of these. Any new books on the horizon?